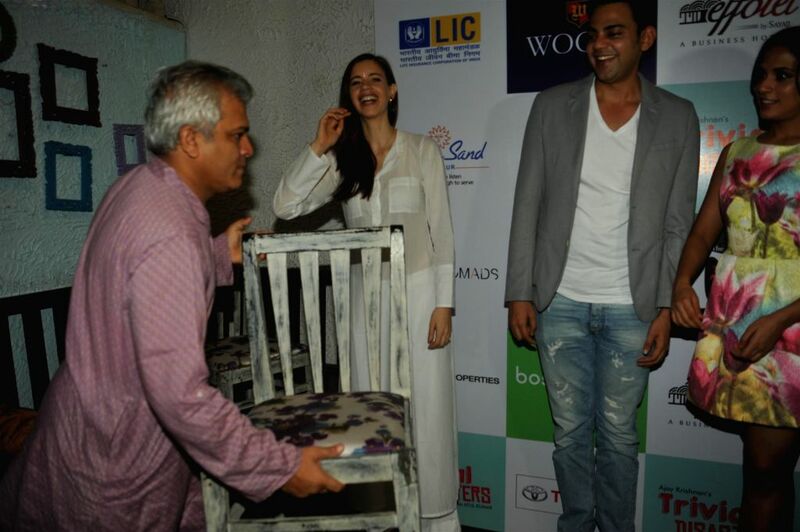 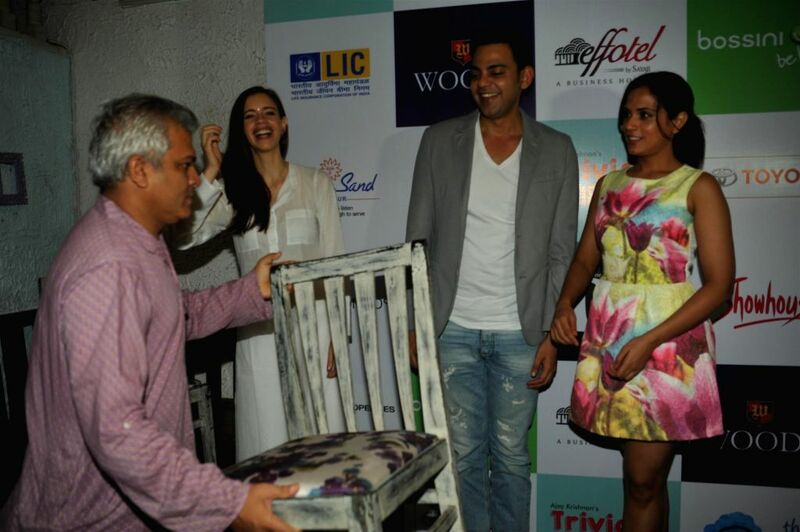 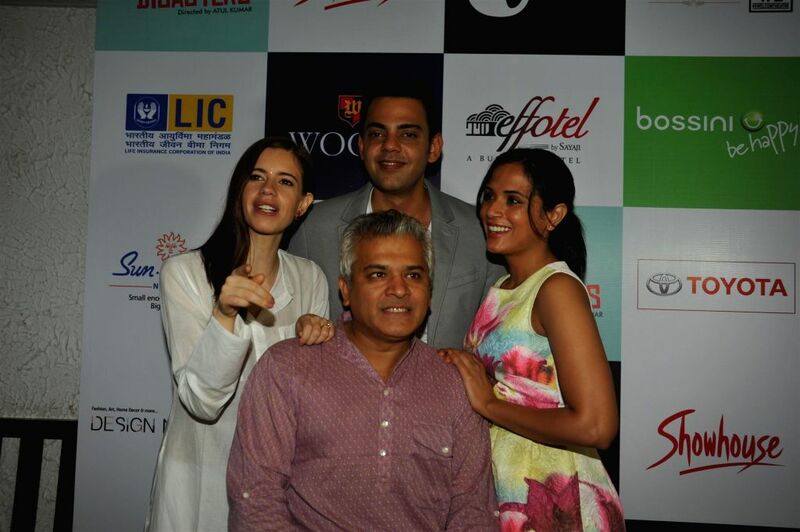 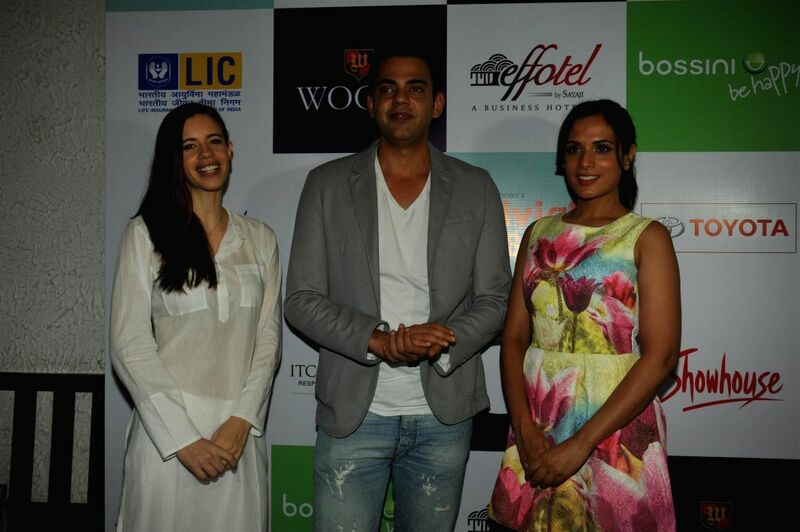 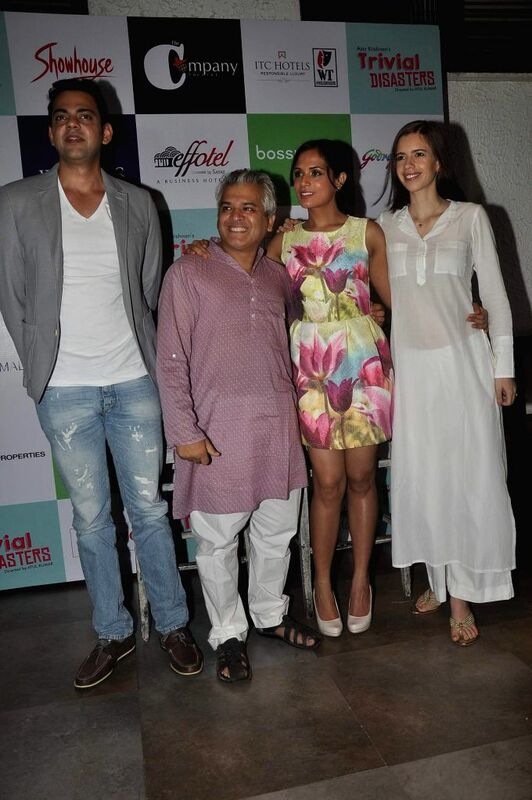 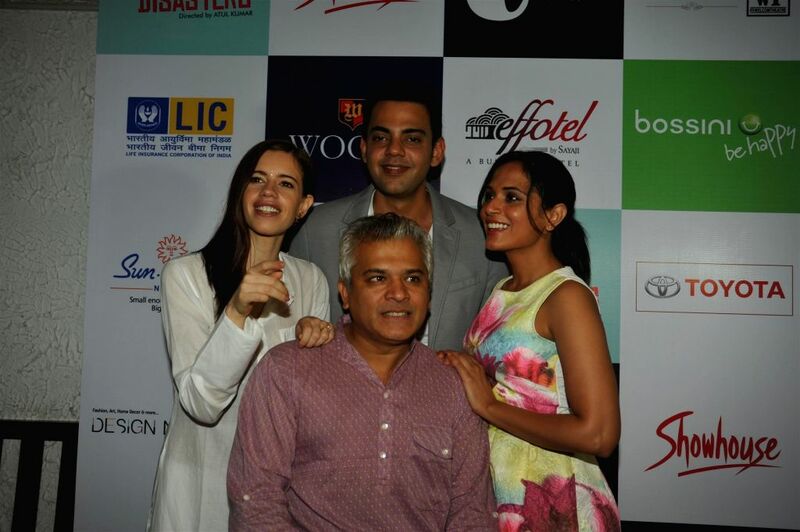 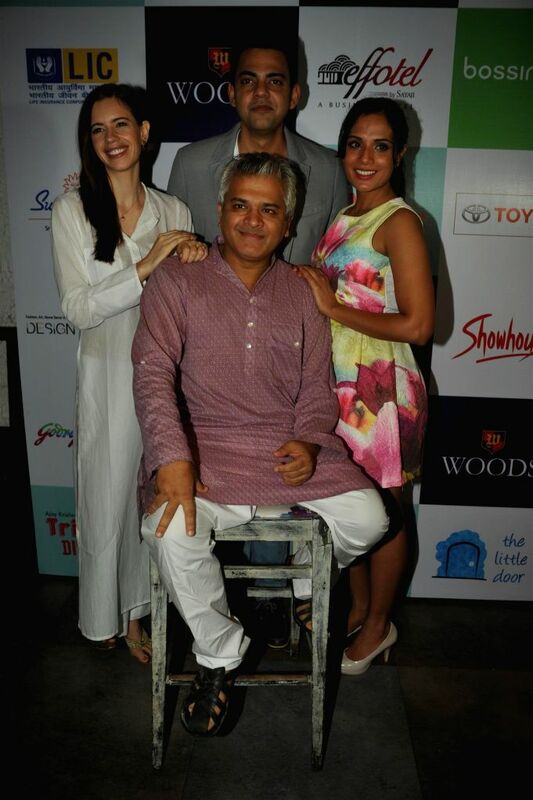 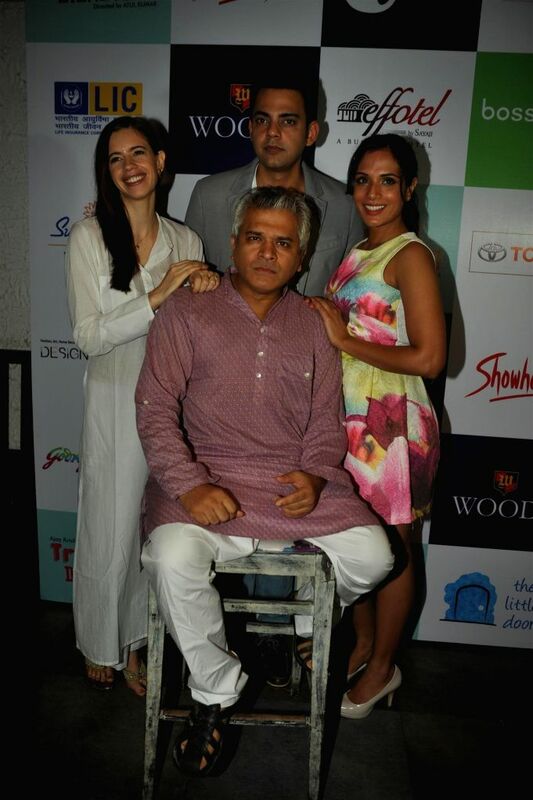 Actors Kalki Koechlin, Cyrus Sahukar and Richa Chadda with Atul Kumar at their forthcoming play 'Trivial Disasters' press conference in Mumbai on Wednesday, July 30th, 2014. 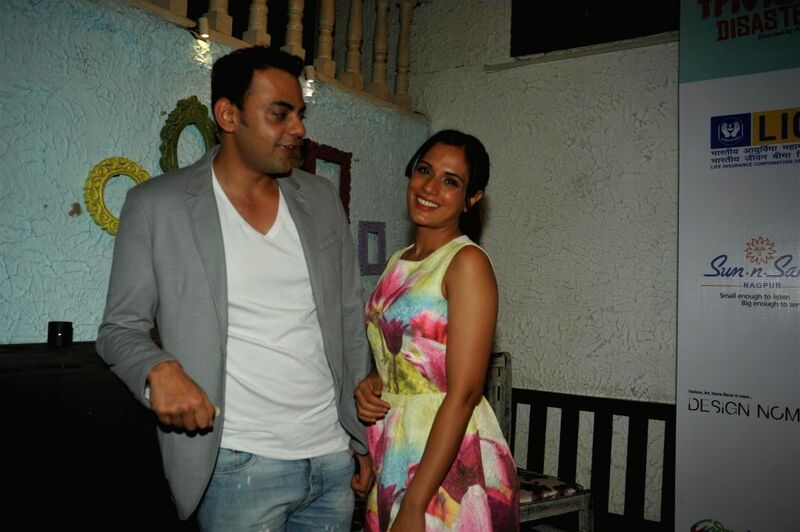 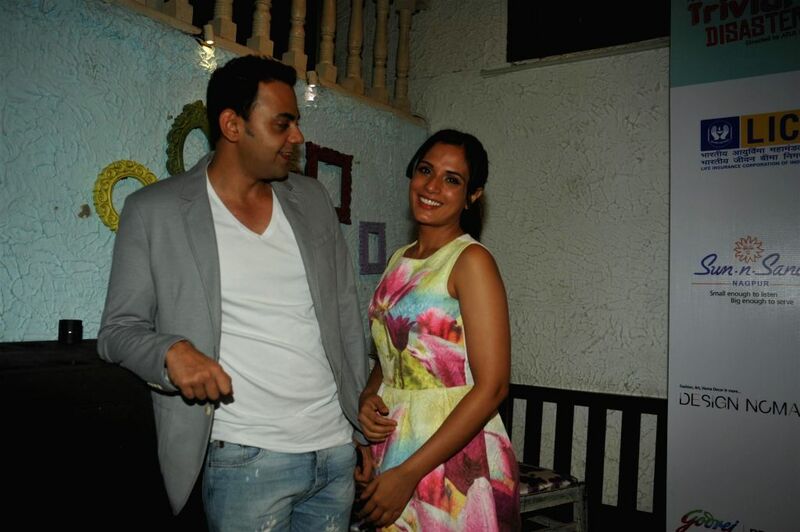 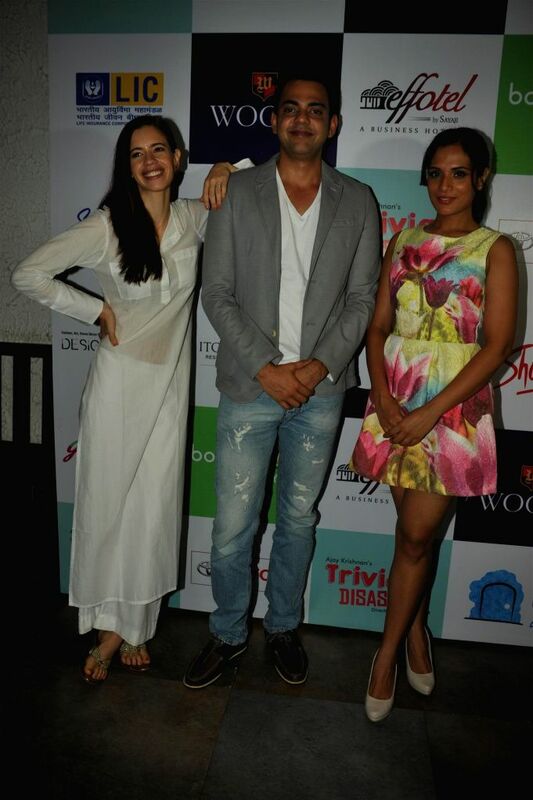 Actors Cyrus Sahukar and Richa Chadda at their forthcoming play 'Trivial Disasters' press conference in Mumbai on Wednesday, July 30th, 2014. 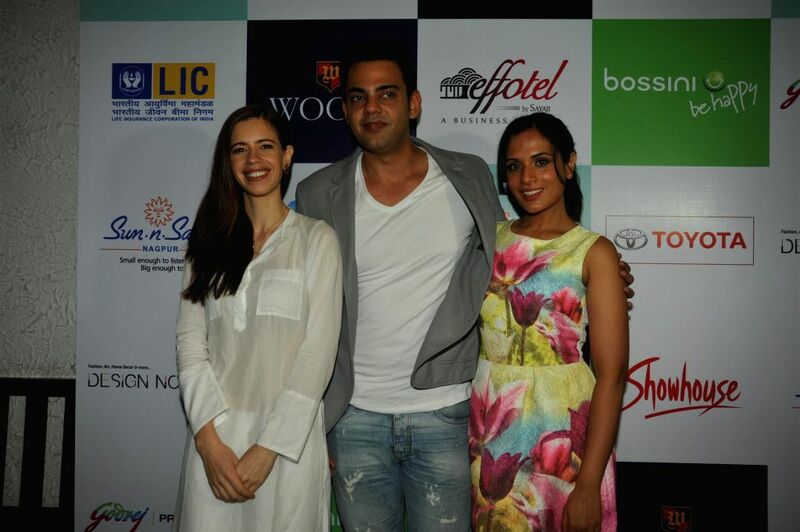 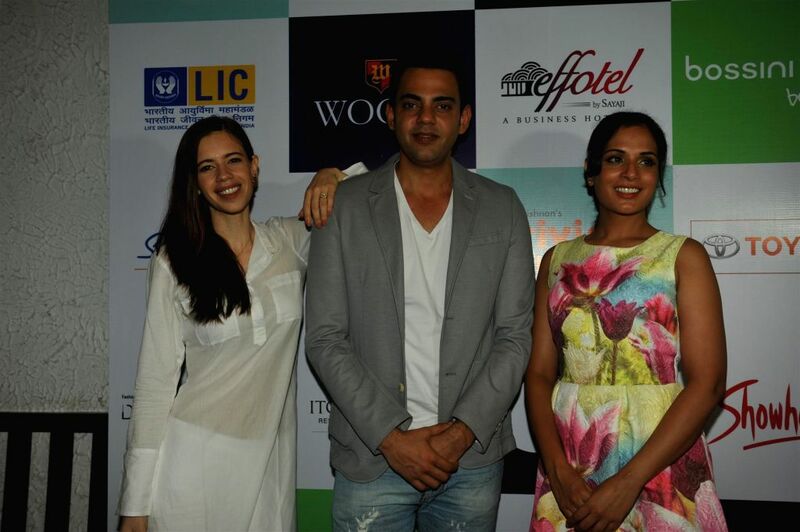 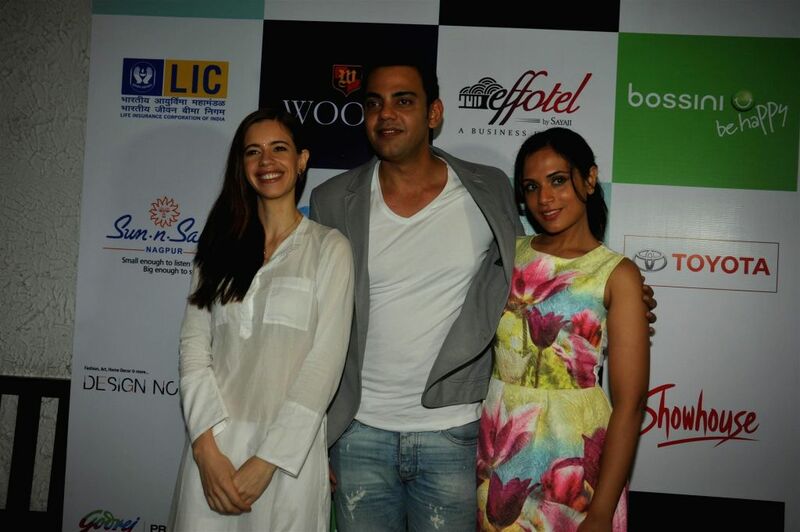 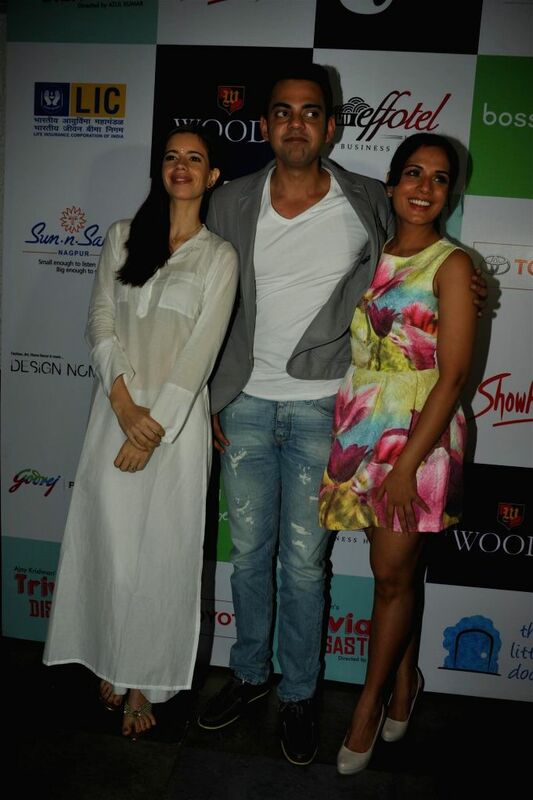 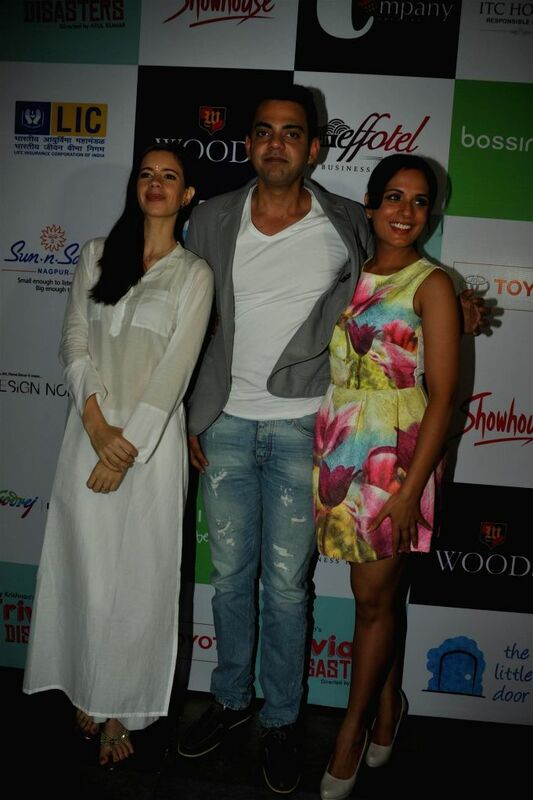 Actors Kalki Koechlin, Cyrus Sahukar and Richa Chadda at their forthcoming play 'Trivial Disasters' press conference in Mumbai on Wednesday, July 30th, 2014. 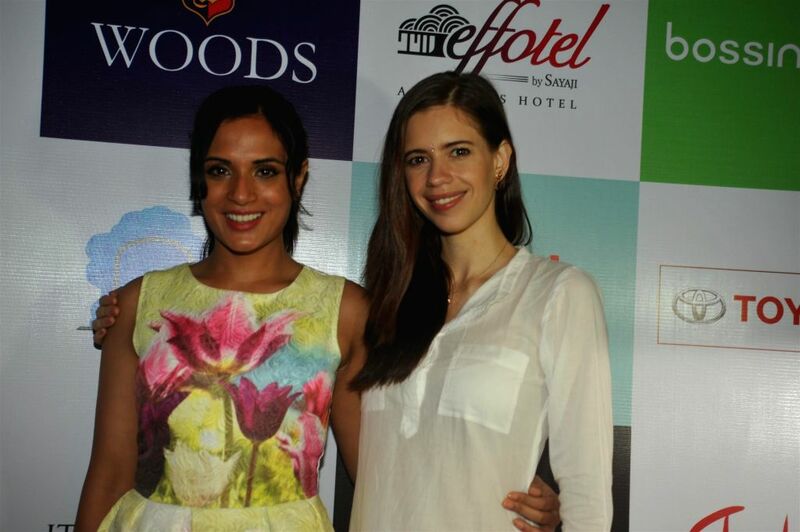 Actors Richa Chadda and Kalki Koechlin at their forthcoming play 'Trivial Disasters' press conference in Mumbai on Wednesday, July 30th, 2014.